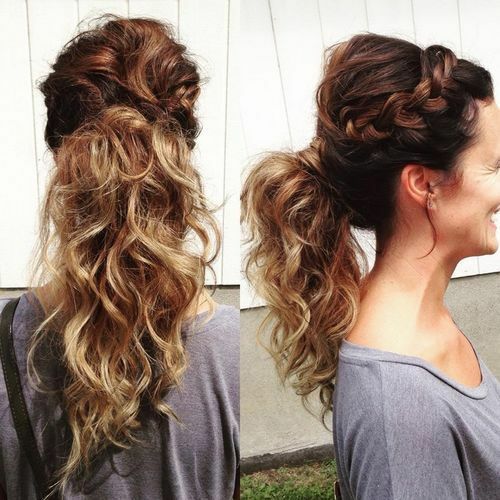 Take all of your strands and pull them up into a ponytail. 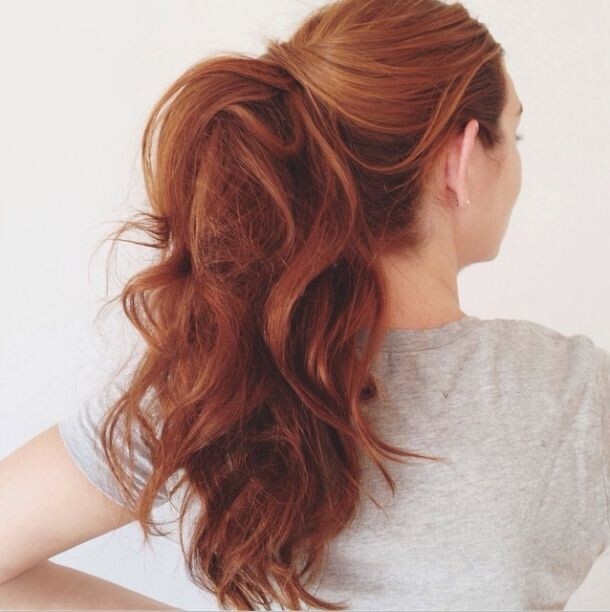 This can either be a super high pony or a regular mid-height pony, it is entirely up to you. 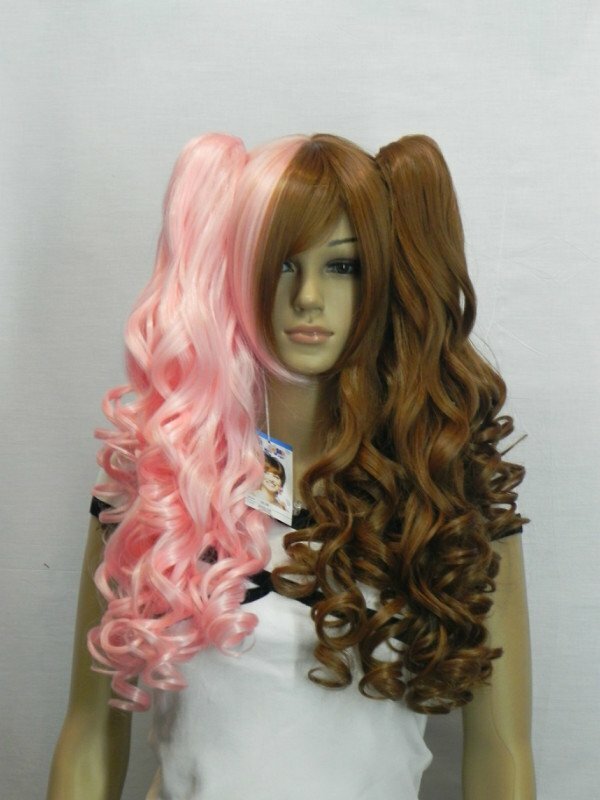 Then secure it in place with a hairband. This can either be a super high pony or a regular mid-height pony, it is entirely up to you. Step 7 - Draw three wavy lines on her skirt and small rectangles around the wrists. Step 8 - Draw the outer shape of her hair style around the head and ear and then draw the inner part, notice that her ponytail is almost touching her right arm.